The card is valid on three days, chosen freely within the season from 1 April 2019 to 31 March 2020. 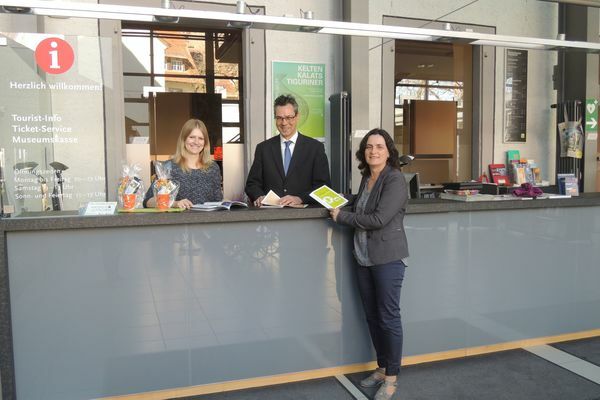 The card is available at many tourist information points throughout the Black Forest. Furthermore, there are a large number of partner companies that sell the card. 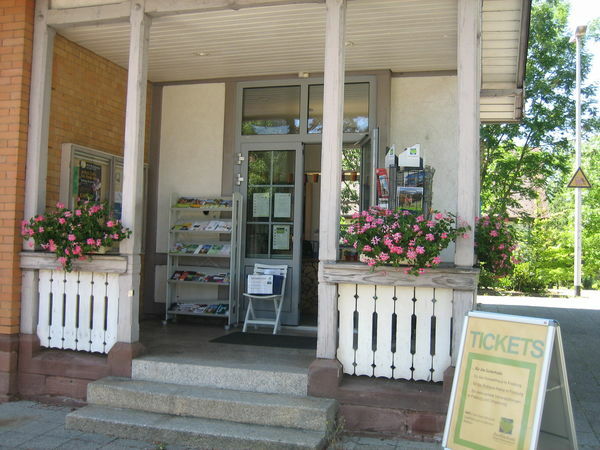 You can find a list of sales points here. 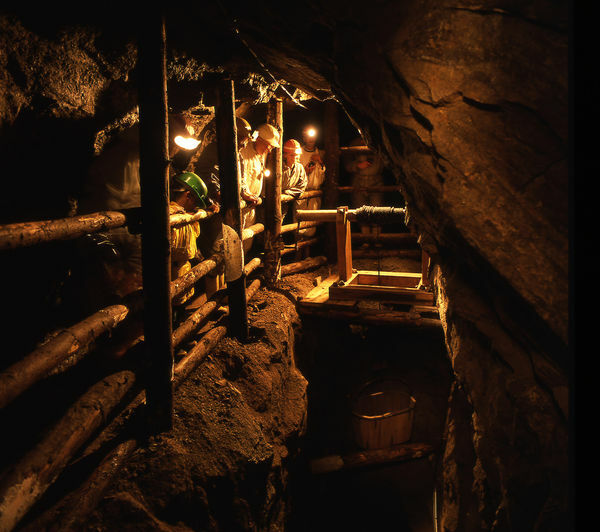 The authentic reconstruction of the Wenzel mine, formerly one of the most important silver mines in the Black Forest, casts a spell over visitors of every age. 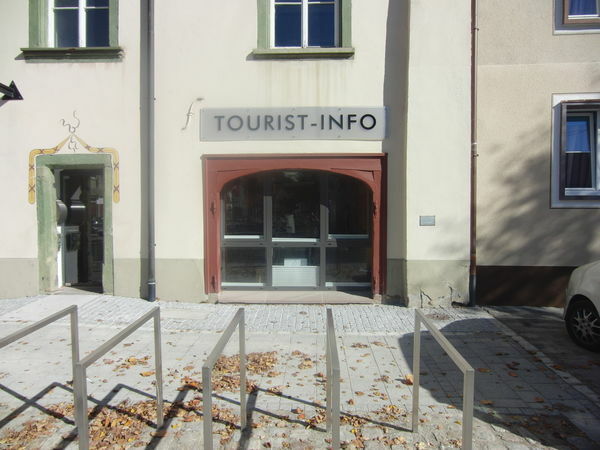 Die Tourist-Information der Stadt Bräunlingen hilft Ihnen gerne bei Fragen rund um Bräunlingen weiter. Join the Black Forest’s mascot, Anni, on an exciting journey of discovery through Oberkirch and help animal keeper Nevin to save the sick circus horse. 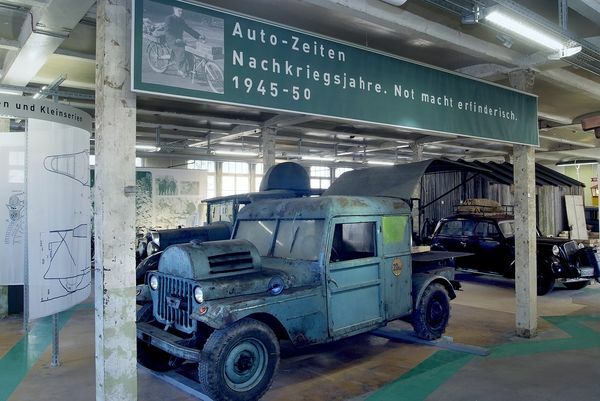 The „Erfinder Zeiten“ museum provides insight, over five floors, into the automotive world and the attitude toward life of the „little guy“ from the Post-War Era up to Germany‘s economic miracle. 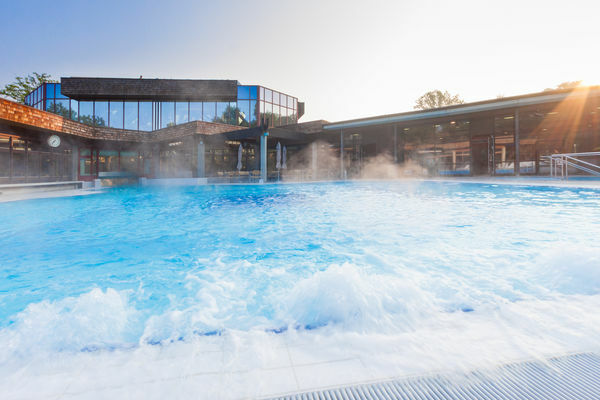 Boasting five Medical Wellness Stars, Balinea Thermal Baths feature revitalizing forces in the thermal mineral water. 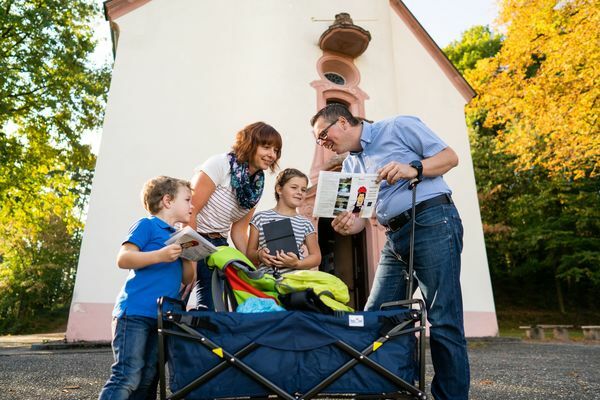 Discover the marvelous world of the legendary Mummelsee lake at an altitude of 1036 m.
In the Black Forest Open Air Museum Vogtsbauernhof the Black Forest culture and history come to life. 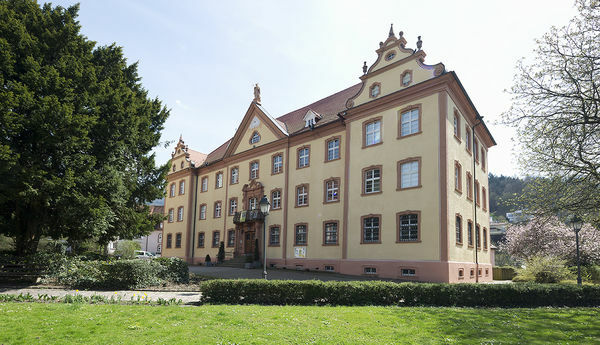 Visitors will find out how people lived and worked in Black Forest farmhouses during the last 400 years. 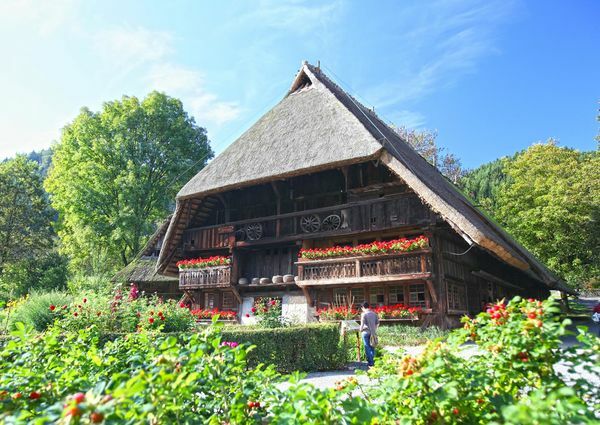 The Black Forest‘s museum for traditional dress shows over 100 examples of traditional attire in large showcases, supplemented with artfully crafted individual accessories and objects from peasant life for special occasions and for everyday use. 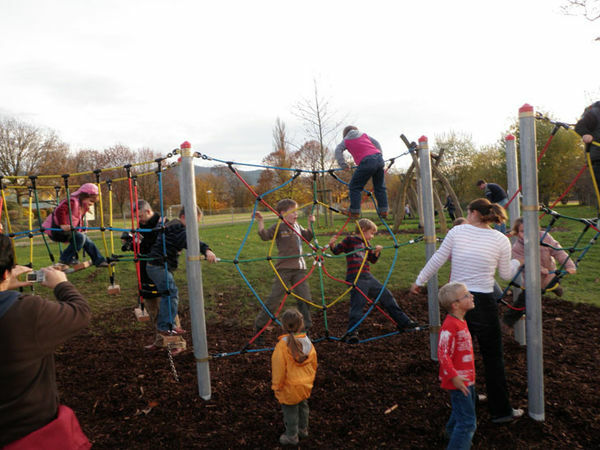 Ehrenkirchen’s Kinderhaus offers childcare for children from the ages of four to ten. Come experience the golden city! 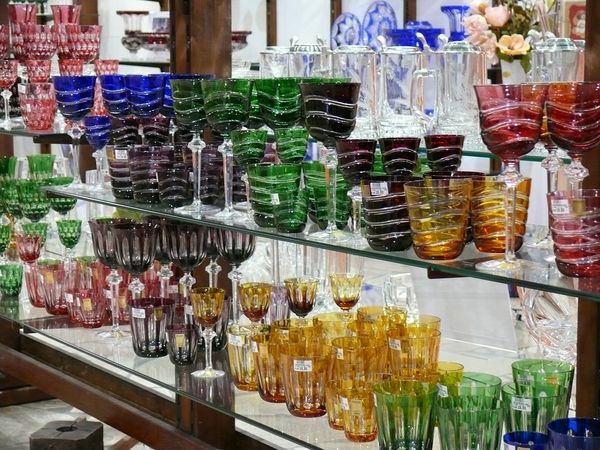 The history of Black Forest glassblowing workshops dates back several centuries. 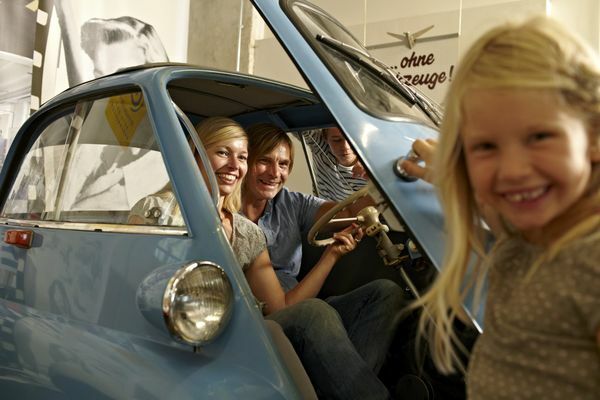 At the Dorotheenhütte hut in Wolfach, visitors can try out the art themselves. The city‘s founder will personally showyou „his“ city, which he founded in 1599 based on a vision of an expansive, powerful Württemberg empire. He‘ll guide you to places in a way you‘ve never seen before. 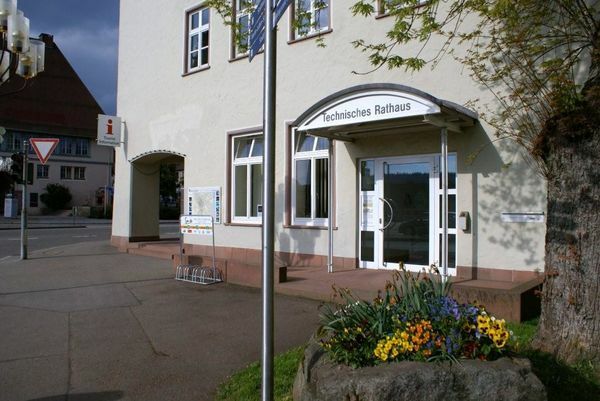 Effective immediately, the Villingen Tourist Information & Ticket Service has two electric bikes for rent. 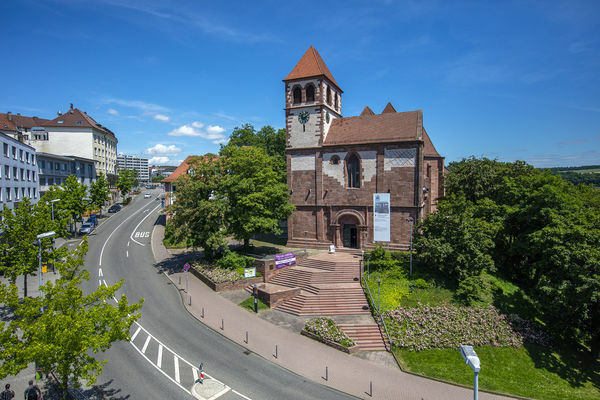 Since the 19th Century, the city of Waldkirch has been known all over Europe for church, barrel, and mechanical concert organs and orchestras. 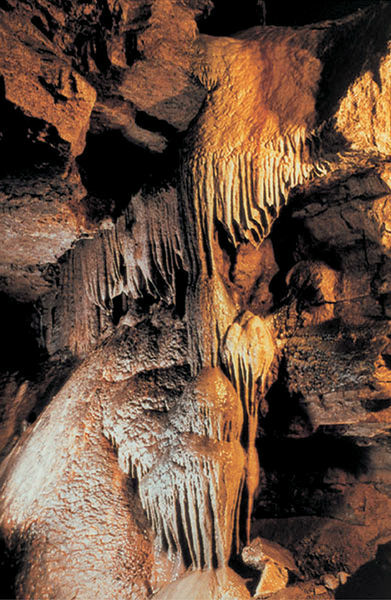 Hasel‘s Erdmannhöhle cave is one of the oldest drip-stone caves in Germany. 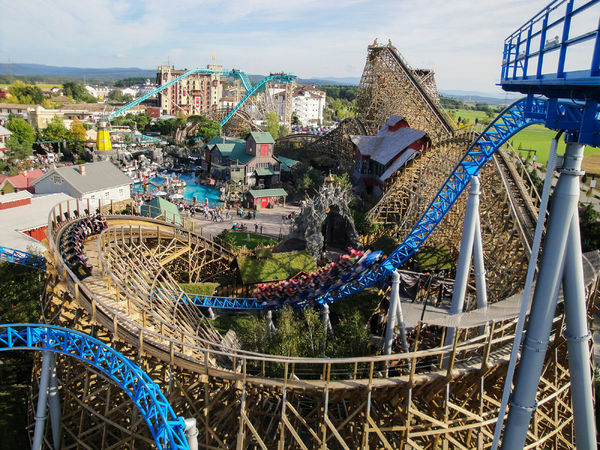 Welcome to Germany’s biggest theme park! 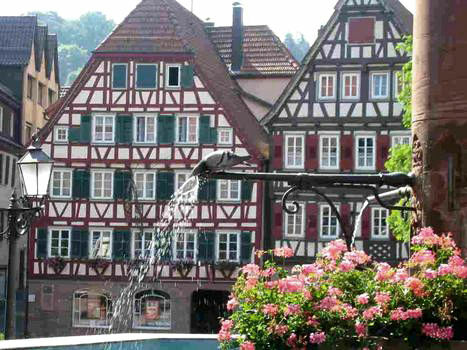 North of Freiburg and just east of the Rhine River, it is one of the busiest in Europe: 95 hectares with over 100 attractions, all reflecting the theme of Europe! 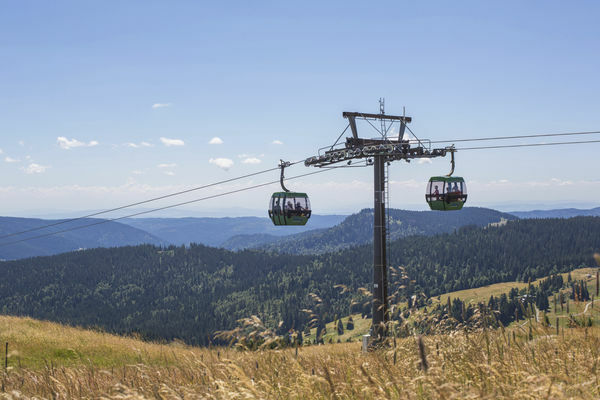 Comfortably float towards the Feldberg summit in this 8-seater gondola lift. The upper station is at an altitude of 1,450 m. The Feldberg tower with its viewing platform is only a few minutes’ walk away. 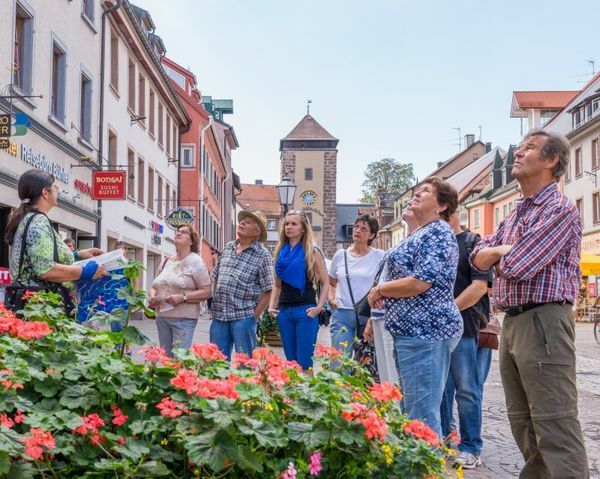 We are there for you and will help you with all matters relating to your stay in the holiday Höchenschwand and southern Black Forest region to the side. 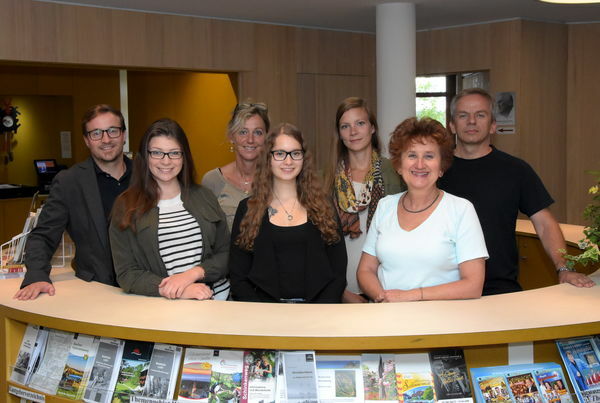 Freudenstadt Tourismus - mitten auf Deutschlands größtem Marktplatz - Meeting Point für Gäste und Einheimische, die Fragen zu und rund um Freudenstadt haben. 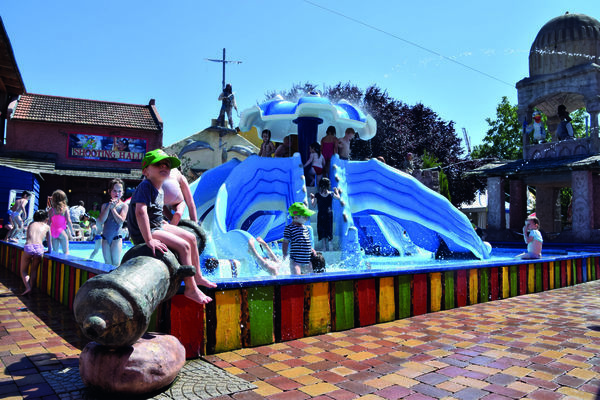 Over 50 attractions await you and the whole family. 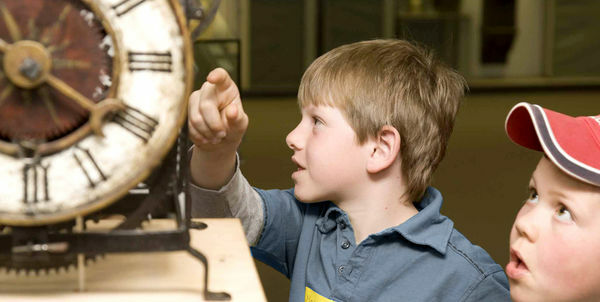 From observing the sun‘s path to coordinated universal time, the exhibition at the German Clock Museum invites you to take a journey through the history of time. The churning, tempestuous rapids of the Gutach plunge to a depth of 163 m over seven cascades: Germany’s highest waterfall is a magnificent natural performance! 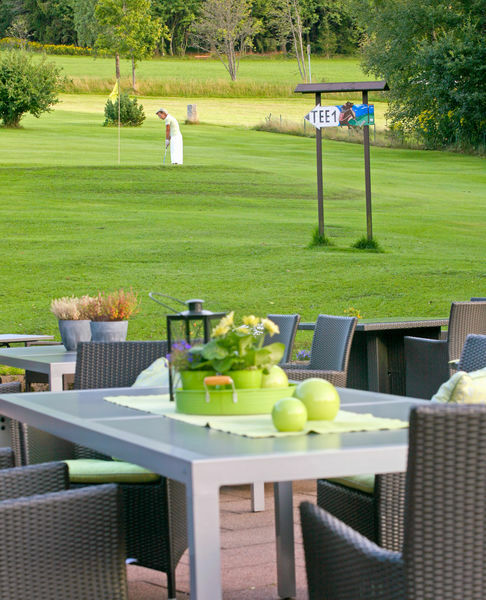 Hotel zum Ochsen makes golf entirely accessible, even for non-golfers. 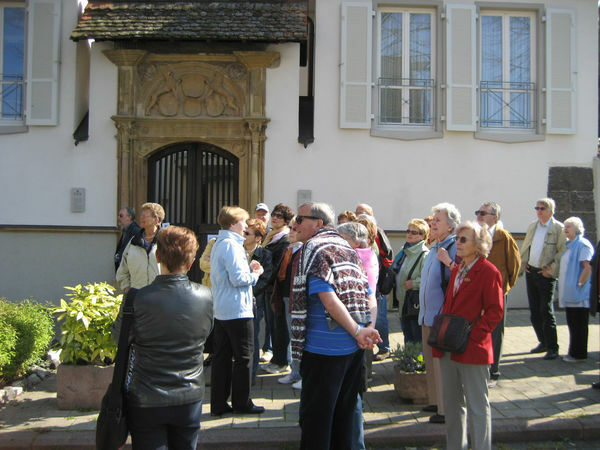 Villingen offers a fascinating historical townscape with stunning walls, towers, traditional homes, monasteries and churches. The climatic spa Alpirsbach at the top of Kinzigtal valley awaits guests with attractive nature and lively culture. 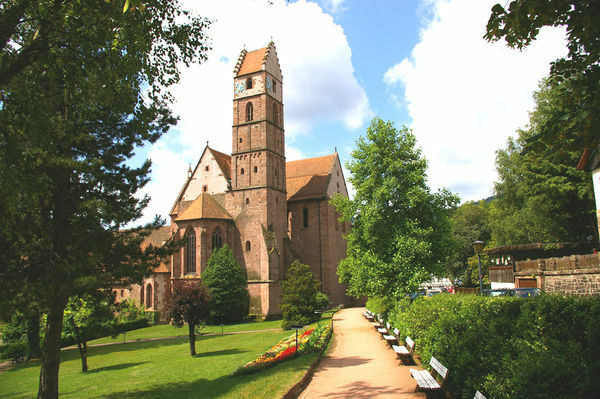 This former cloister town is known for its Benedictine monastery (cloister and concerts).